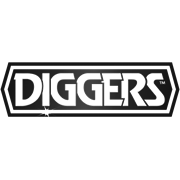 Diggers Multi-Purpose Surface Cleaner can be used to disinfect and deodorise kitchens, bathrooms, glass and floors. Proven to kill 99.9% of germs. 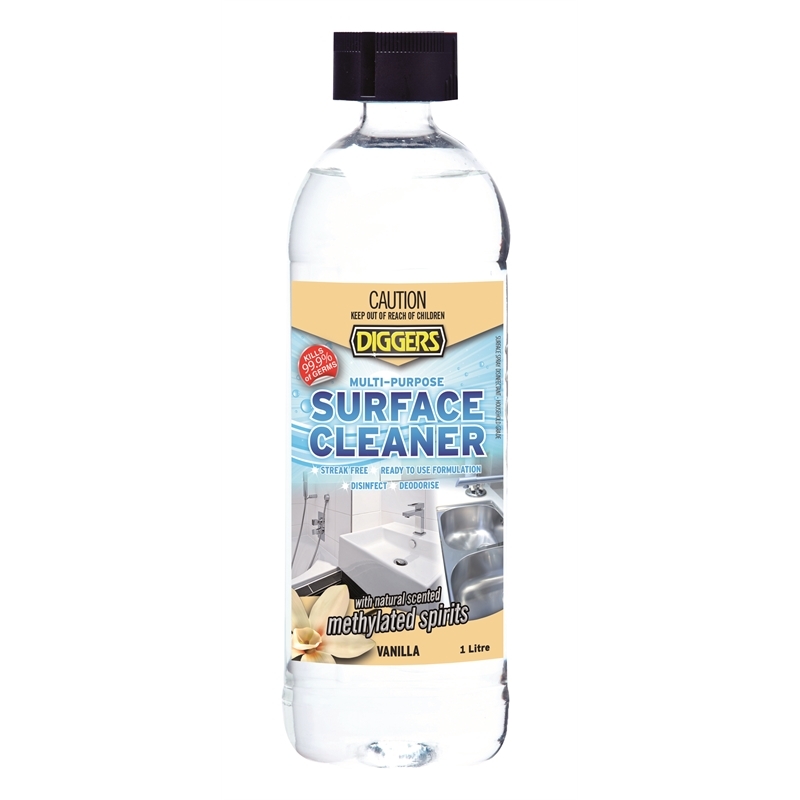 An effective stain remover, Diggers Multi-Purpose Surface Cleaner also removes sticker residue and candle wax. 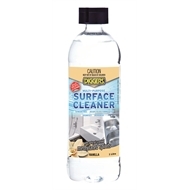 Spray or dab onto surface and wipe with a lint-free cloth. Not suitable for use on painted surfaces or electrical equipment.